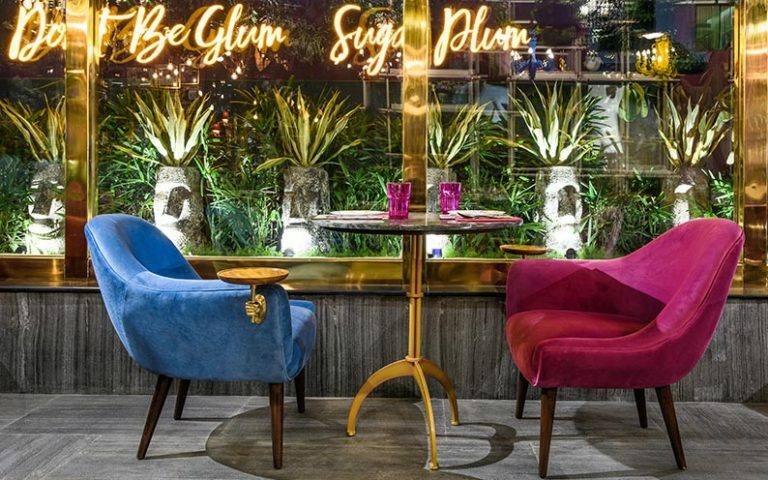 One of the most talked about Butter Chicken finds its home at Pandara Road’s popular restaurant, Havemore. Me and my foodie group decided to pay this Iconic place a visit with just one single meal in our minds, Butter Chicken & it’s sidekick, Butter Naan. So Havemore it was and the eatery has nothing fancy when we talk about the interiors. The service and the servers stand dressed in a uniform that would remind you of the Victorian era. All in all, Havemore is just a standalone version of a typical recreational club (like Roshanara, Safdarjung, etc.). We ordered the iconic North Indian dish and half serving had four pieces of chicken in a thick creamy Makhani gravy (just as you would expect). The leg piece was particularly tiny and hardly had any meat in it. 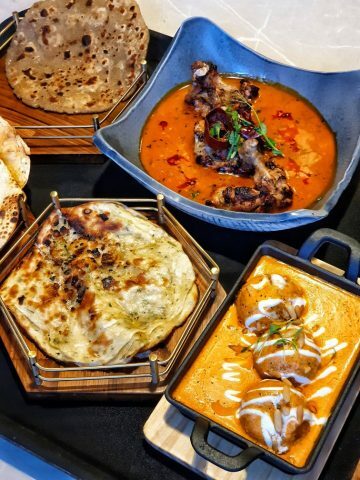 Nevertheless, the pieces weren’t roasted (as I prefer for my butter chicken) yet the slightly sweet and rightly spiced gravy was pretty tasty and went well with the crispy butter naans. The meal consisted of 1 full butter chicken, 2 half serving of the same, around 8 butter naans and two glasses of coke for the thirstiest of us. The entire meal cost us a whopping 3900 bucks but then, we all knew in advance that the eatery is pretty pricey. My verdict: Not the best I had but definitely tasty, the Butter Chicken at Havemore may be a bit on the pricier side but I didn’t really mind spending. However, this meal brings me back to a frequently asked question. 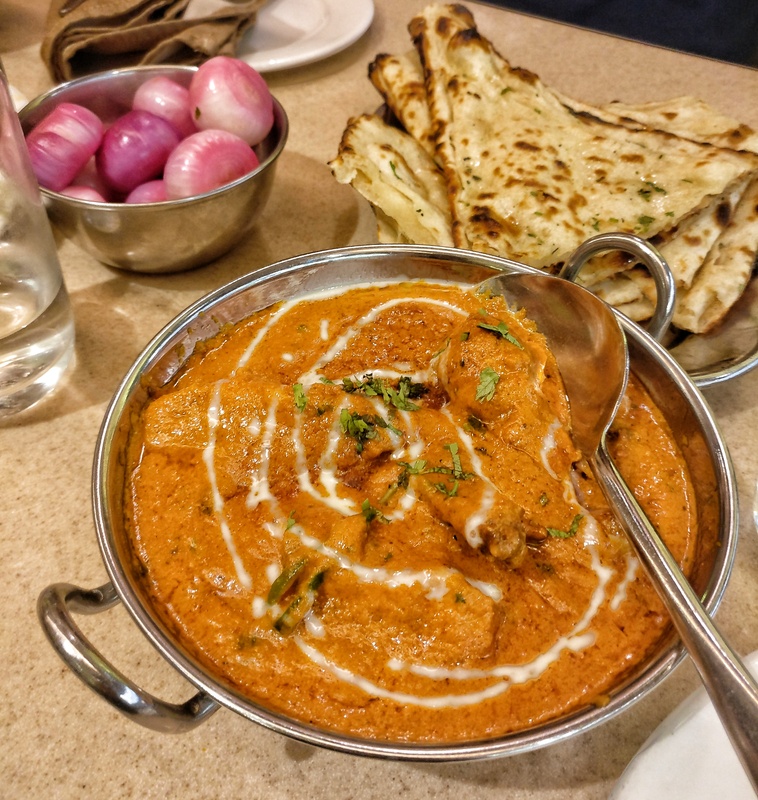 Which is the best Butter Chicken in Delhi? The question could only be answered if we do away with all the filters including the class of the restaurant, price, locality & popularity. 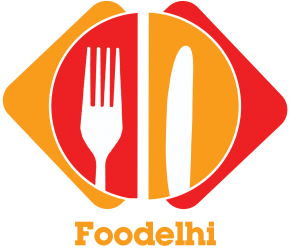 Once done, we would have places like Kake Da Dhaba, Sandoz, Rajinder, Havemore, Club Restaurants (I love the one at Safdarjung Club where my family frequents for dinners), Delhi Pavilion and a lot more of these competing for a single accolade to be decided on just one single factor, the taste of their butter chicken.